▲ by hopmx | 2015-07-22 06:12 | News!NaNews! ▲ by hopmx | 2015-07-22 05:14 | News!NaNews! 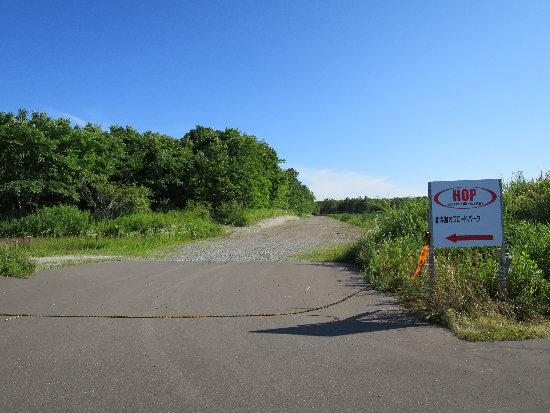 ▲ by hopmx | 2015-07-21 18:13 | News!NaNews! ▲ by hopmx | 2015-07-18 10:00 | News!NaNews! ▲ by hopmx | 2015-07-18 09:27 | News!NaNews! ▲ by hopmx | 2015-07-17 15:44 | News!NaNews!